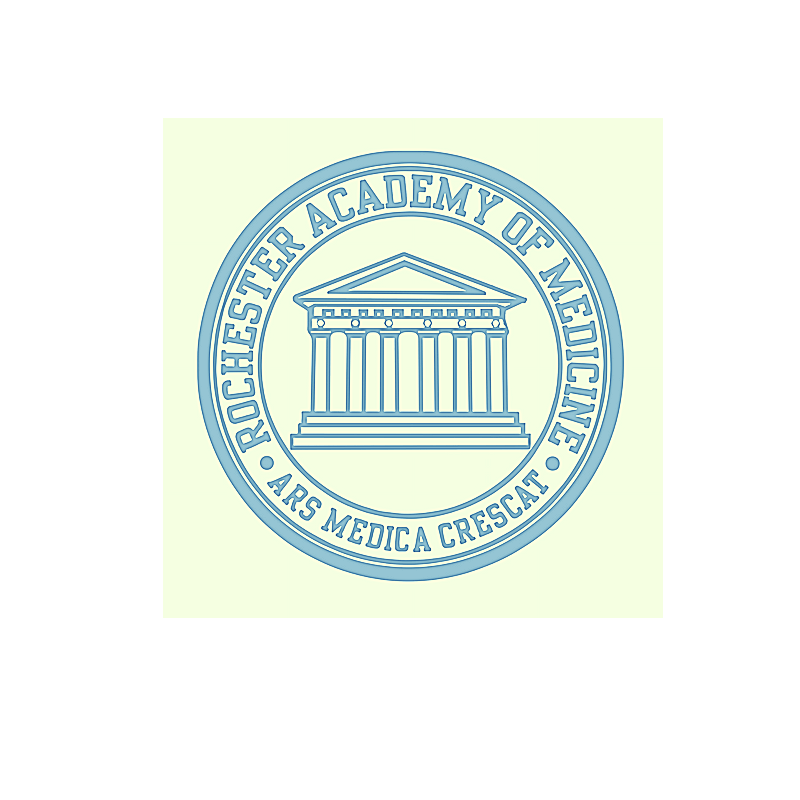 The Rochester Academy of Medicine is a non-profit leader in fostering solutions to the health care issues facing our community. The Academy was organized in 1899 and, since 1939, has been operating out of the Lyon House at 1441 East Avenue. Our main mission is to advance learning and encourage service through initiating inter-professional collaborations within the community. The Academy has well over 600 members and offers CME services as well as hosting programs and events at the home on East Avenue. Has served well over 22,000 individuals in CME Accreditation. Had over 10,000 visitors to 1441 East Avenue. Successful running of the Lyon Daughter Lecture Series on Medical Ethics. Successful running of Pulsifer/Chessin Infectious Disease Series. Hosting a variety of Health Care Continuing Education programs. Presenting annually the Dr. Rodgers Scholarship to a young African-American resident as part of the Rodgers Scholarship Fund entrusted with the Academy. Collaboration with many local health care organizations. Awards and Scholarships awarded to multiple Healthcare providers and students annually. All donations and memberships are greatly appreciated! For more information about donations, visit the page below! The Academy provides a non-political, neutral environment for healthcare professionals and healthcare scholars to gather. We are a not-for-profit organization dedicated to the continuing medical education of the medical and general community. The Academy is overseen by a voluntary Board of Trustees, and administered by a staff.